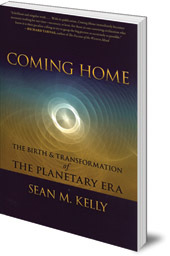 Describes the phase in which the earth now finds itself, the Planetary Era, and explores its history and future relevance. With the threat of global climate change, a looming mass extinction of species, and increasingly complex and volatile geopolitical relations, the earth has entered a critical phase of what the author describes as the 'Planetary Era.' This era began some five hundred years ago with the conquest of the Americas and the Copernican revolution in cosmology, but it is just now becoming a defining feature of human consciousness on a global scale. How did the Planetary Era come about, and why was it initiated in the European West? What elements of the Western worldview might contribute to a sustainable planetary culture? Drawing from a wide range of 'big-picture thinkers' --from Hegel, Teilhard, Jaspers and Campbell, to Ken Wilber, Richard Tarnas and Edgar Morin -- the author answers such questions and presents his own synthetic theory of the evolution of consciousness, leading to the birth and transformation of the Planetary Era. -- David Lorimer, Scientific and Medical Network Review, Winter 2010. 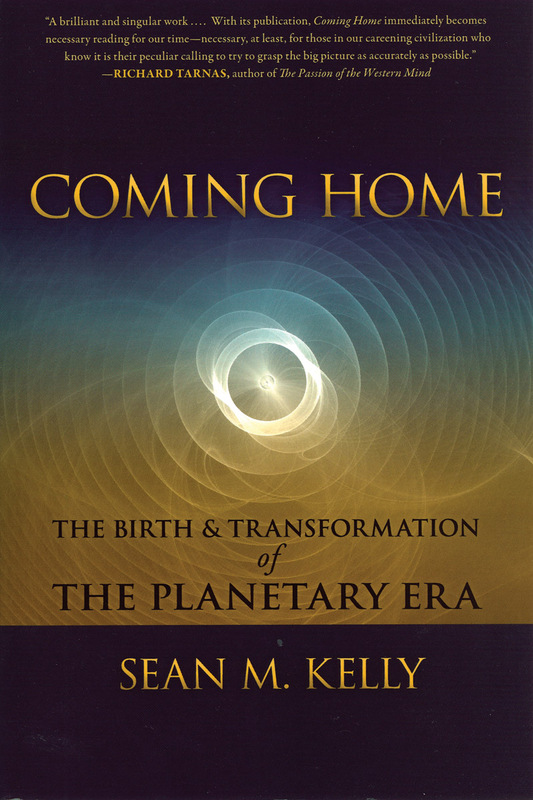 Sean M. Kelly is Professor in the Philosophy, Cosmology and Consciousness Program at the California Institute of Integral Studies in San Francisco.